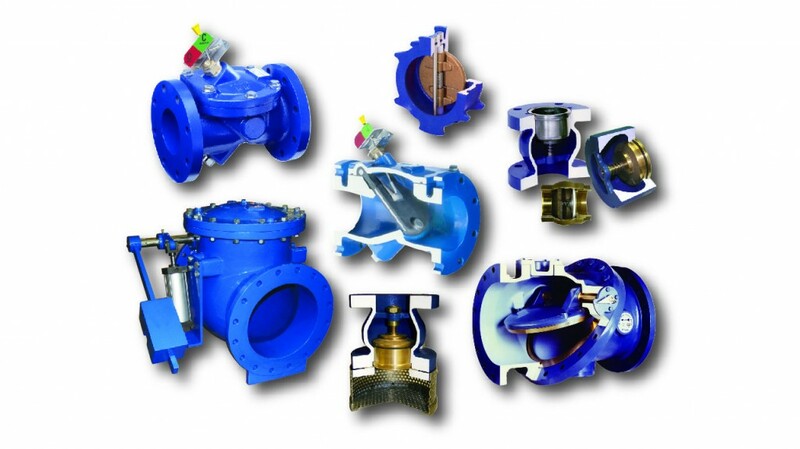 All Val-Matic Check Valves are designed with non-slam characteristics such as the seat angle of the Swing-Flex and Tilted Disc. The Surgebuster uses the addition of the Disc Accelerator to prevent slamming in the most severe applications. The versatile Foot Valve can provide positive seating action at both low and high pressure without slamming.